REAL is a pioneer in building high impact supply chains that provide access to global markets in a way that is educational, sustainable and considerate of producer skills, the world’s resources and consumers’ lifestyle demands. In the retail sector alone, if there is a commitment to buy as little as 1 per cent through the high impact supply chains we have built, REAL will generate more than US$200 billion in economic development for under-served, yet capable and incredibly talented communities worldwide, and will feed back into environmentally sustainable supply solutions. The time for untapped potential is over. There are real financial and social rewards at the ready for brands and businesses with a vision to the future economy. REAL specialises in creating considered supply chains – brokering end-to-end solutions for sourcing that benefit producers, retailers and consumers. This will lead the transformation of the global marketplace and millions of lives worldwide. It’s possible, practical… and smart business. REAL Impact supports without exception ethical sourcing practices, and works directly with artisans, producers and their greater communities to uncover – in partnership – the goals of each project, and the best means to achieve them. Our holistic approach to social impact recognises that economic development is built on healthy communities, inclusive economies, and equitable opportunity. REAL’s innovative model cultivates a full producer-retailer-consumer ecosystem, and addresses social and economic factors in a holistic manner. Working closely with both the supply and demand sides we can deliver high impact supply chains® resulting in social impact and investor returns at scale. 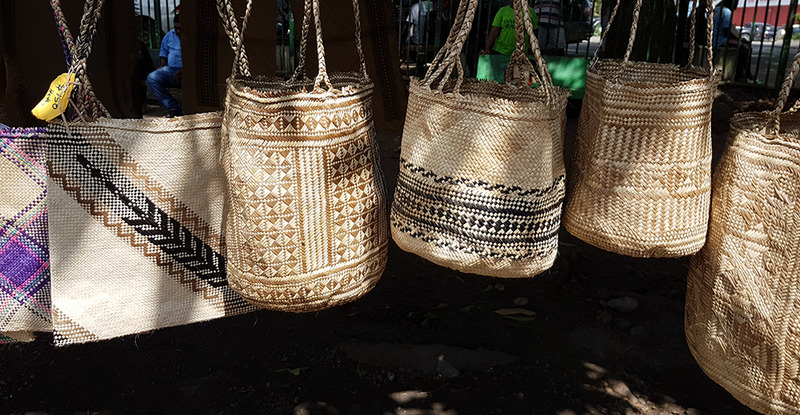 Around 90% of the economy of the Pacific Islands is informal, and is made up of incredible talent and creative artisans. 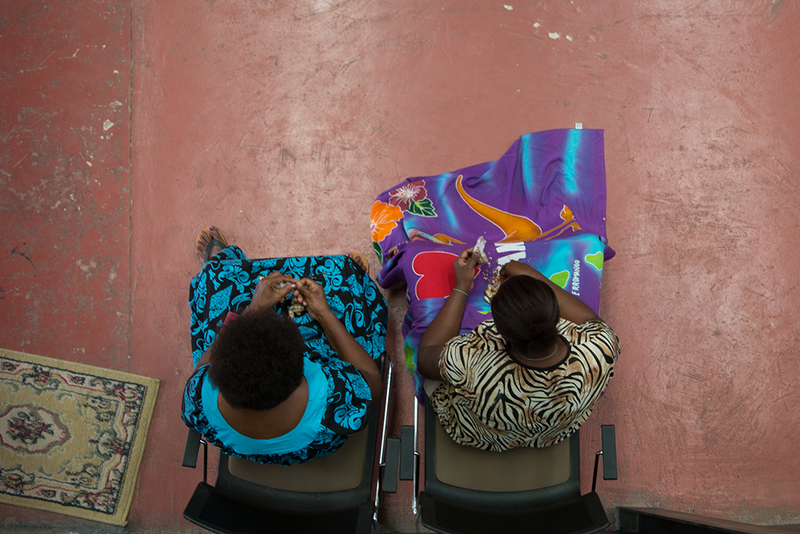 Hand in hand, REAL is building a pathway for that informal economy – and the people behind it – to create a viable, export-ready creative industry. "If the global retail industry committed to buy even 1 per cent through high impact supply chains we could generate more than US$200 billion in economic development for marginalised communities worldwide, rich in heritage, skill and dignity"